Research Roundup: Saving babies with chronic tissue failure; improving the immune system of the elderly and more! 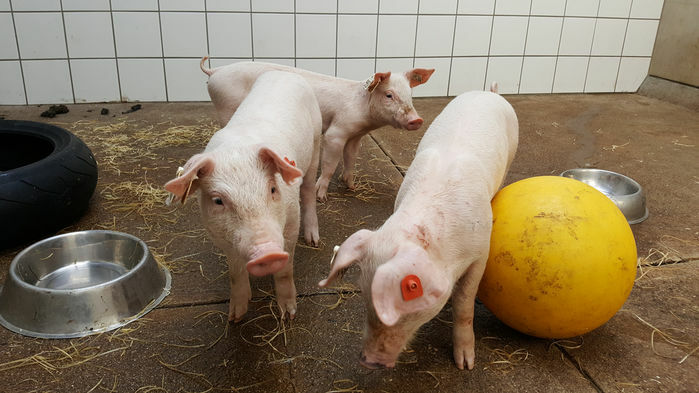 Dying organs restored in baby, thanks to research in pigs. When tissue is injured, your body kicks into gear to replace it; in cases such as a stroke or heart attack, replacement by scar tissue occurs. Scar tissue, is “non-functional”, so your heart is weaker when normal tissue is replaced by scar tissue. Research in pigs has shown that injecting mitochondria into tissue after damage can result in the revival of tissue, instead of scar tissue being formed — and this is what was done, when Georgia Bowen was born by caesarean section and then experienced a heart attack, ultimately saving her life. This is a heart-warming example of the vital role that animal research plays in saving and improving our quality of life. Anti-aging drug trial which rejuvenated the immune system a success. A recent clinical trial has found that a new class of experimental drugs, mTOR inhibitors, rejuvenates the immune system, protecting the elderly from infections. This work was made possible, by previous animal research, and in the current study, efficacy testing in rats. Published in Science Translational Medicine. Diet can improve effectiveness of cancer treatment. 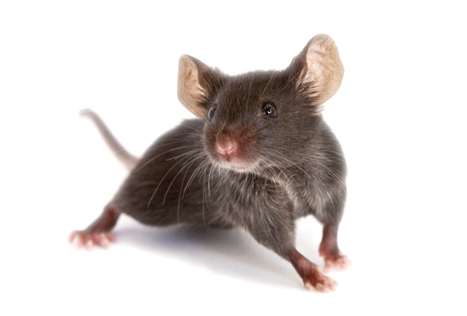 Two recent mouse studies show that the right diet can boost potency of cancer drugs. Researchers in Boston found that adding the amino acid histidine improved the efficacy of chemotherapy drugs against leukaemia cells. This adds to findings from earlier this month where another research group discovered that using diet to influence insulin levels in mice could boost the potency of cancer drugs. The next step will be trying to translate these results into humans. Both articles were published in Nature. Computer models continue to improve in assessing chemical safety. Recent research, led by Thomas Hartung, reports than a new algorithm can accurately predict certain toxic outcomes. By taking data associated with 10,000 chemicals and over 850,000 animal tests, Hartung’s team created a computer model that could assess how similar new chemicals were to existing ones in the database and predict for nine different toxic outcomes with higher accuracy than existing animal tests. Nature noted that this is unlikely to be the beginning of the end for animal safety tests, “animal tests are harder to replace when it comes to assessing more complex harms, such as whether a chemical will cause cancer or interfere with fertility”. Paper was published in Toxicological Sciences. Johnson & Johnson ordered to pay $4.7bn in talc-cancer case. The link between ovarian cancer and talc powder use has long been debated. We have previously weighed the evidence, comparing human and animal studies, and found it lacking. Now in an interesting turn of events, a jury in Missouri has awarded 22 women, $550m in compensation and added $4.1bn in punitive damages. It is likely, like the previous cases against Johnson & Johnson, that this case will be appealed and the verdict reversed, given the current lack of evidence. What are your thoughts? Posted on July 13, 2018 July 17, 2018 by EditorPosted in News, Research RoundupTagged diet, heat attack, immune system, ovarian cancer, scar tissue, talc, talcum powder, toxicity.